Please remember that our free ETF picks are not followed (we will not email you when it’s time to sell). Only our paid members will receive exact buy and sell signals for the ETFs on our portfolio. You can find more about this here. 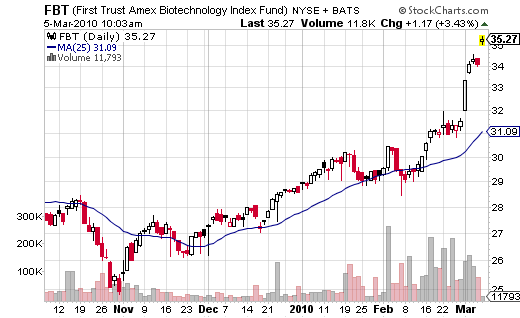 PS There was no free ETF pick last month because of the weak market action. I have a question, should I use trailing stop loss on my trades? George, you should use stop loss or have a well defined exit strategy.